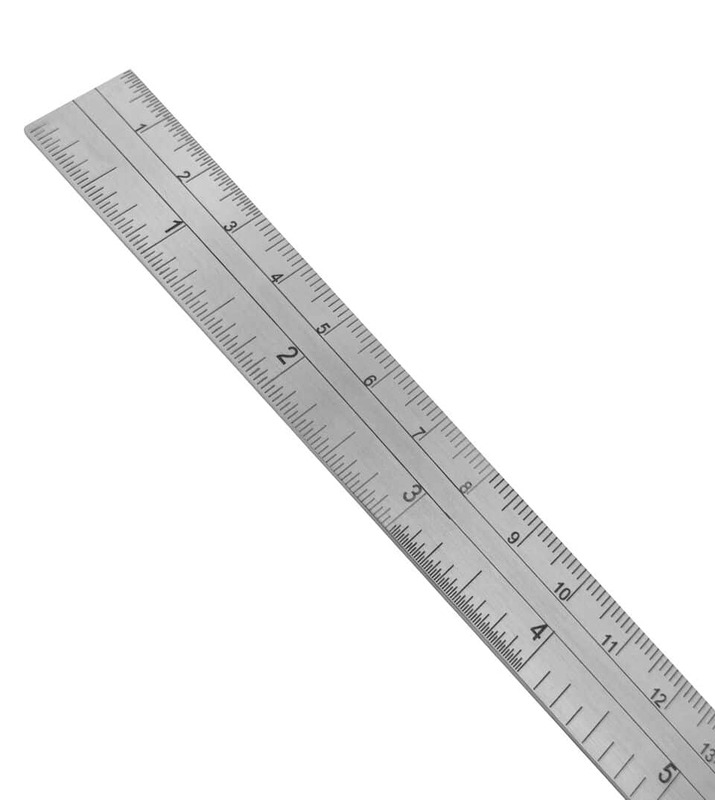 These stainless steel measuring devices are designed to take quick and accurate measurements. 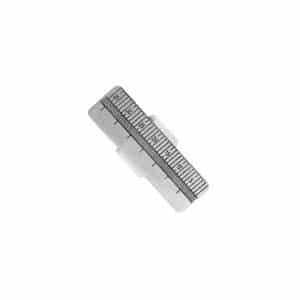 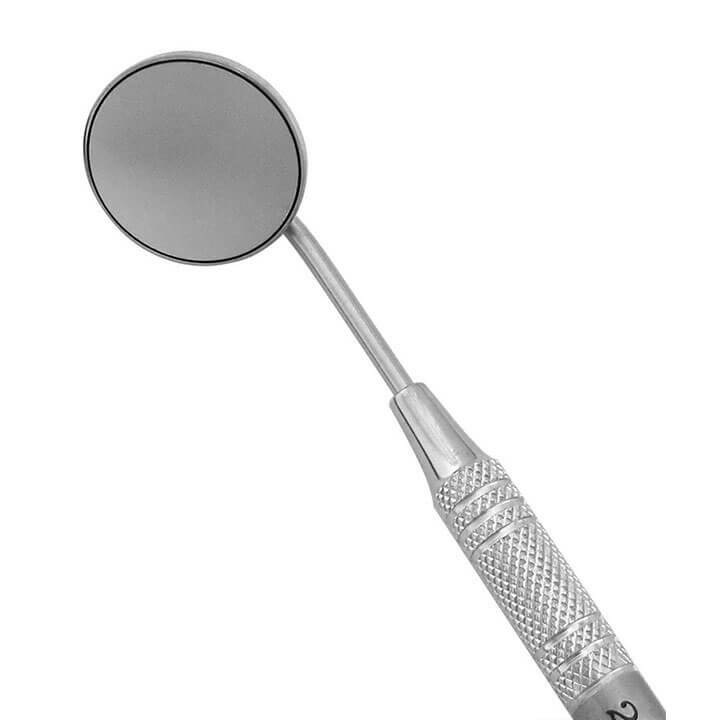 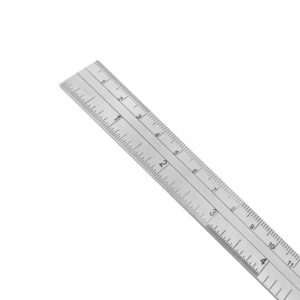 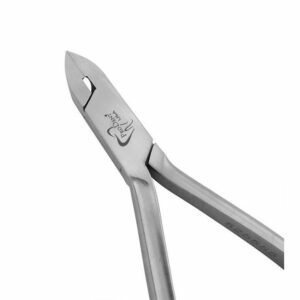 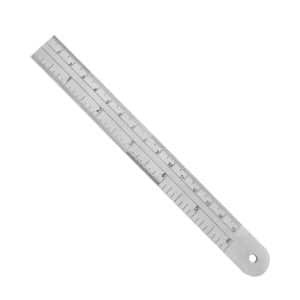 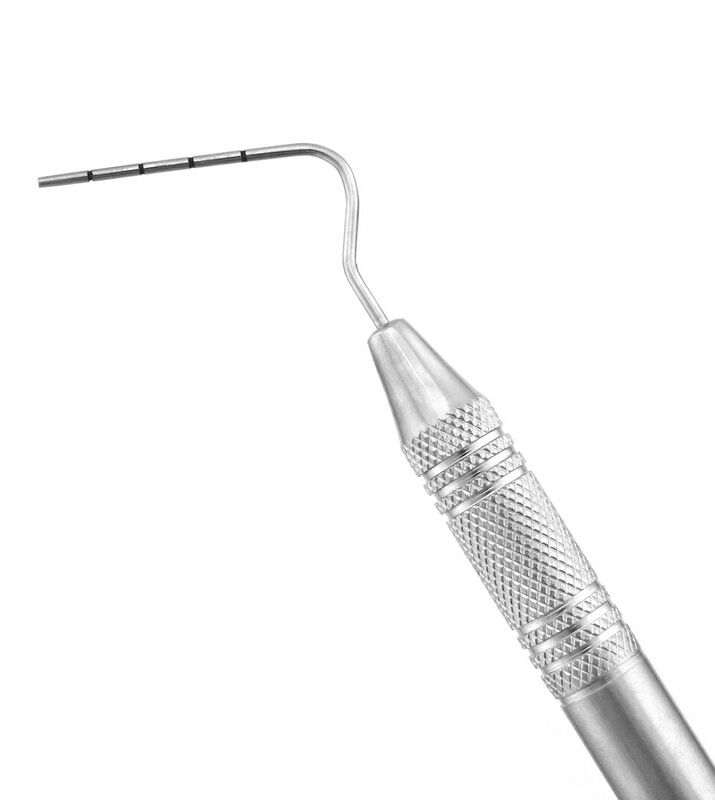 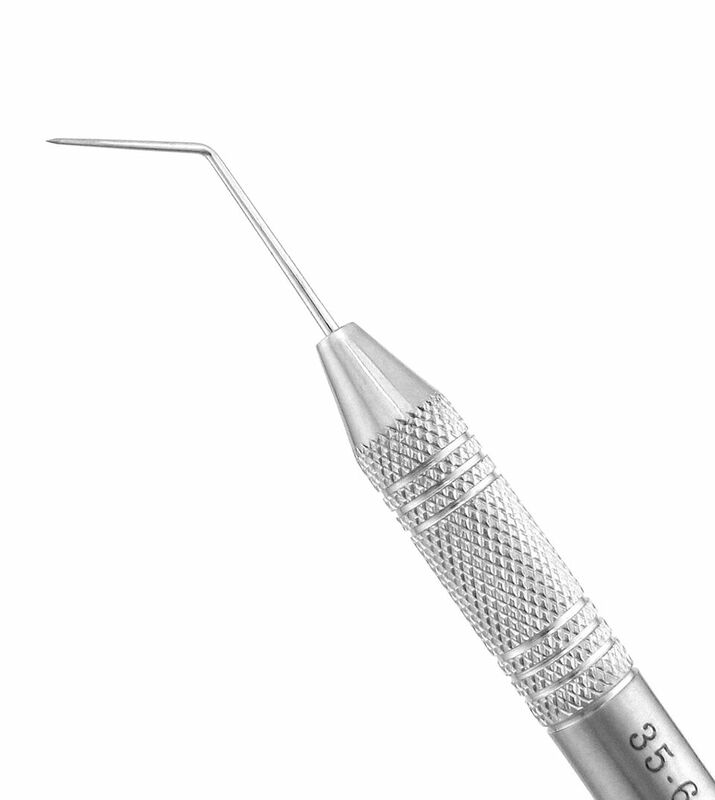 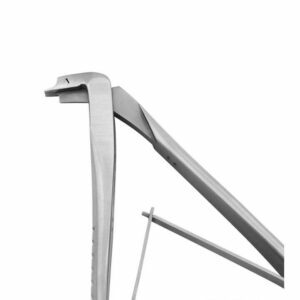 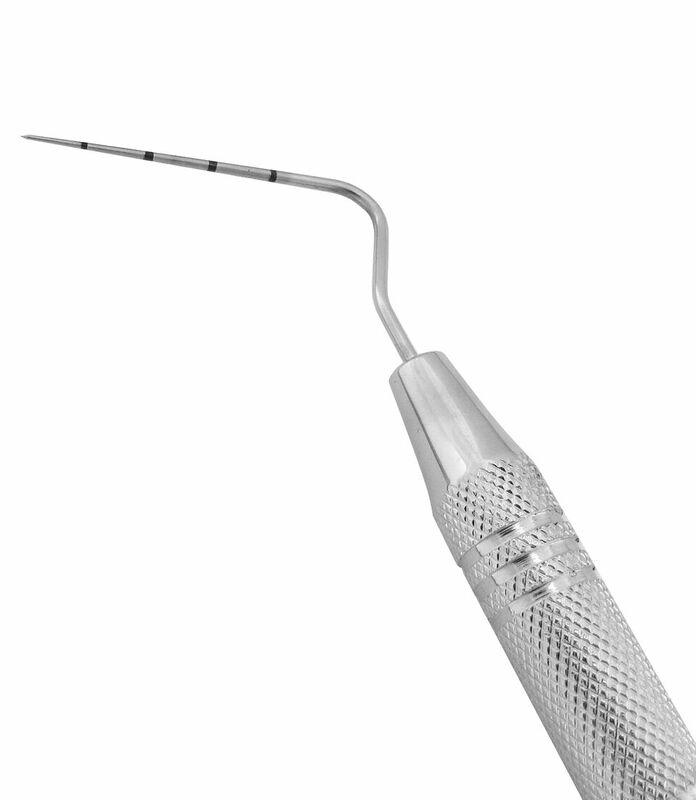 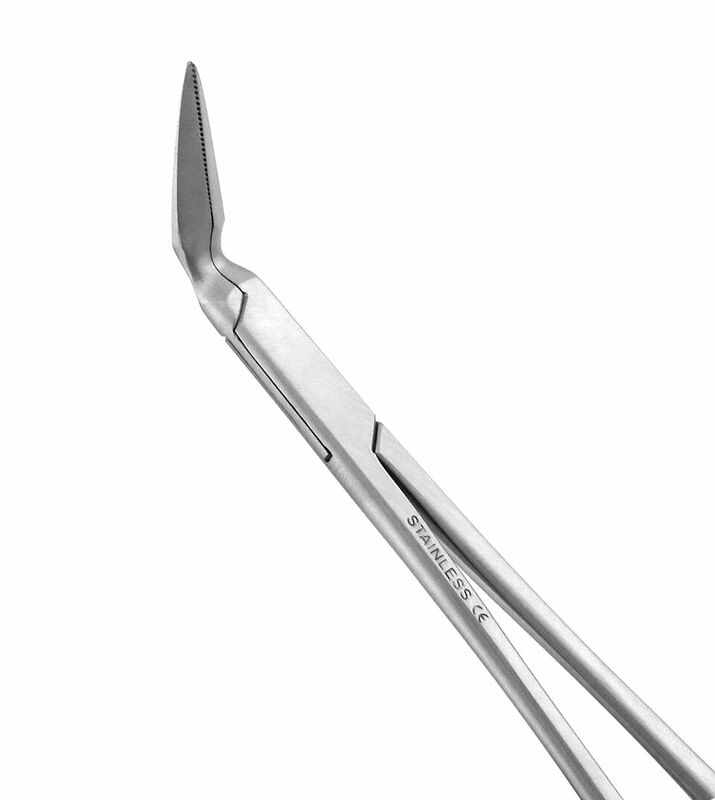 Stainless steel ruler is used to aid in measuring during endodontic procedures. 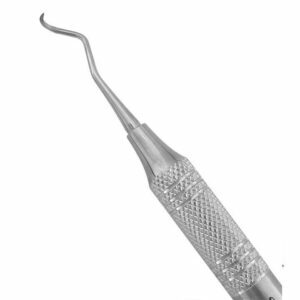 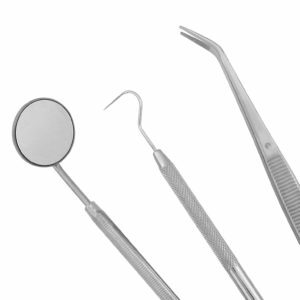 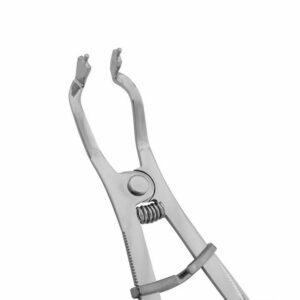 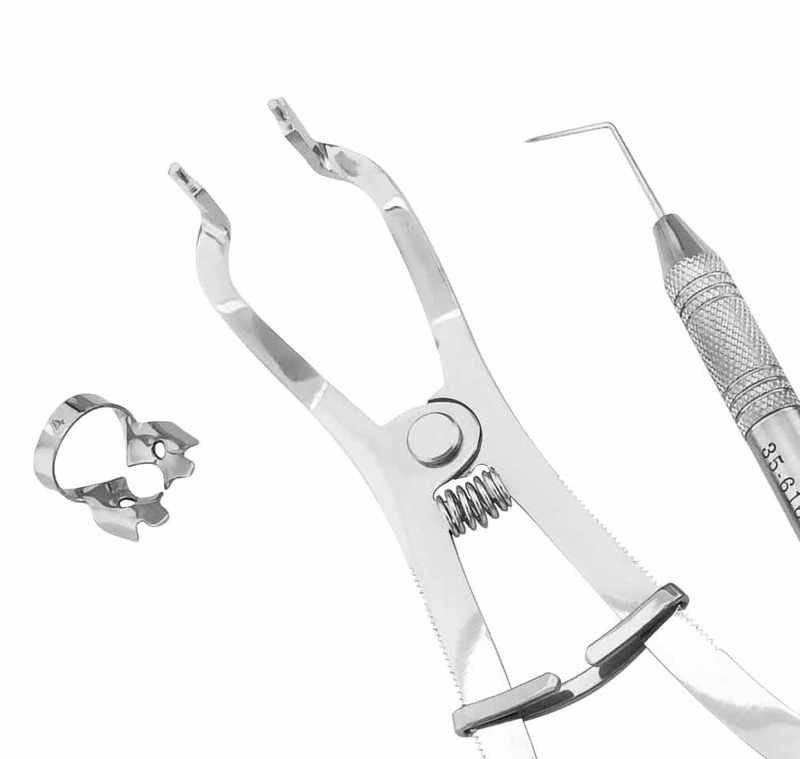 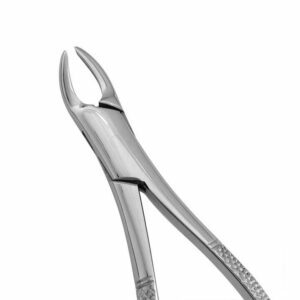 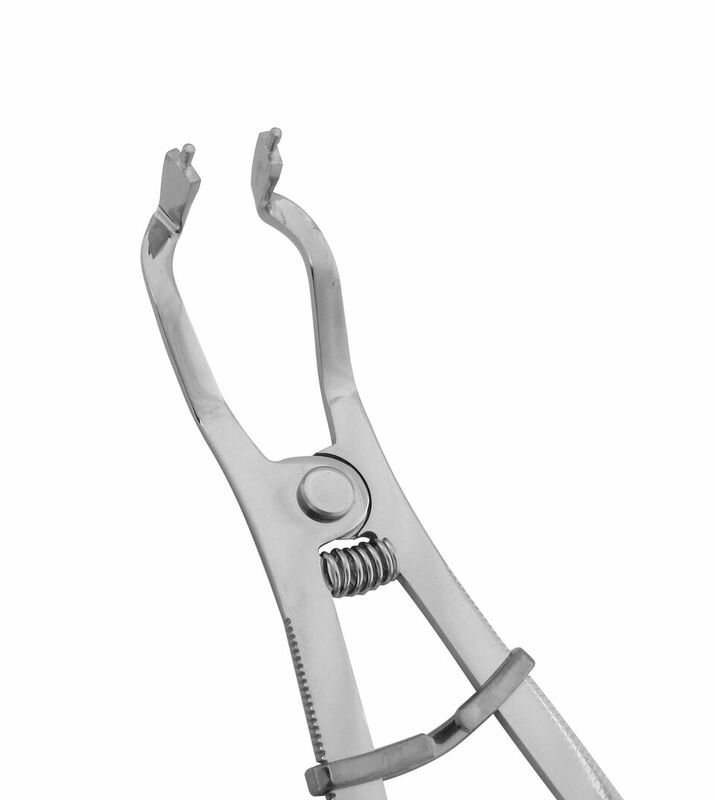 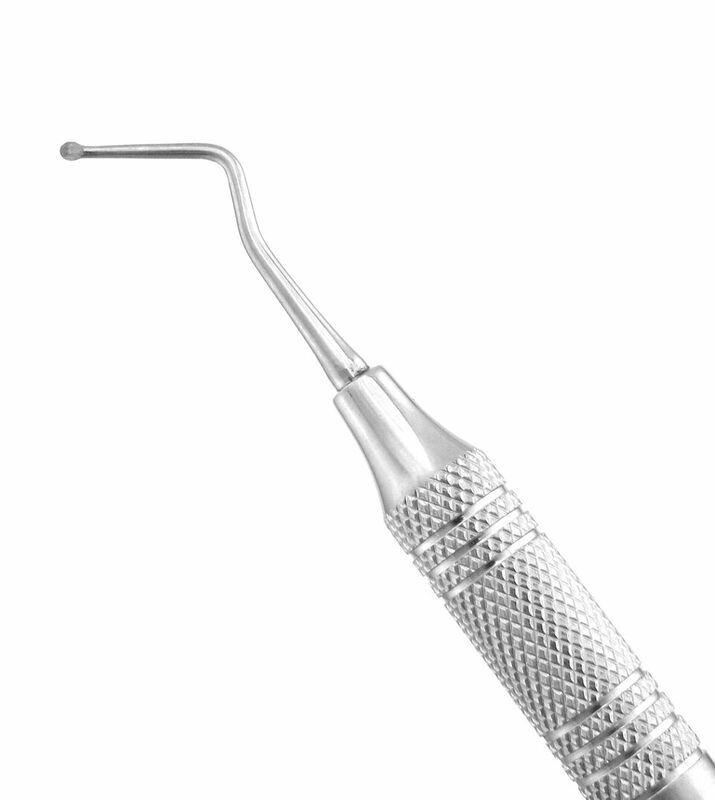 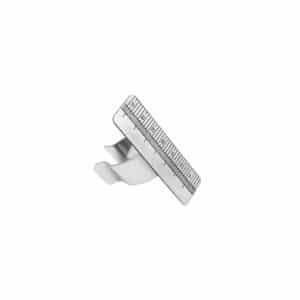 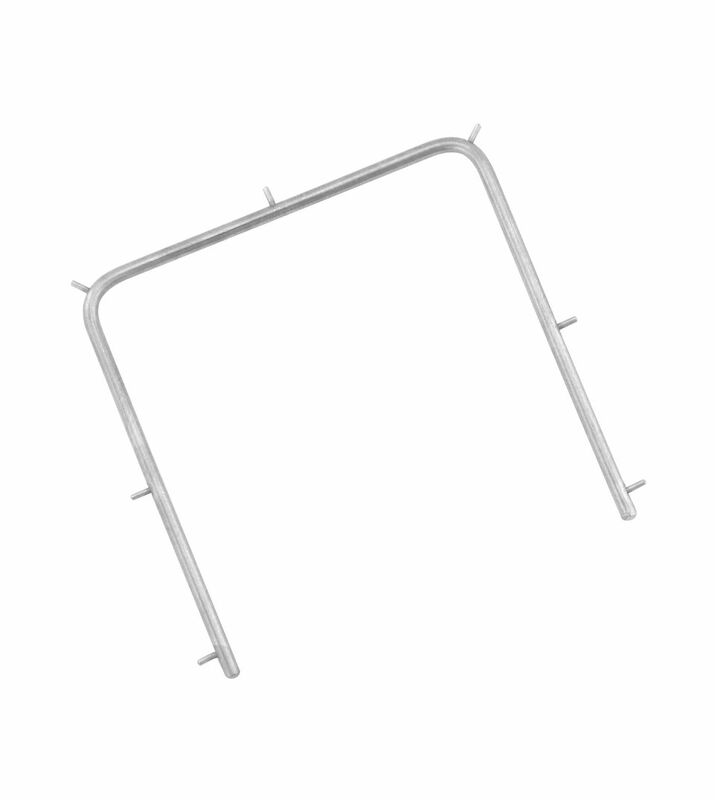 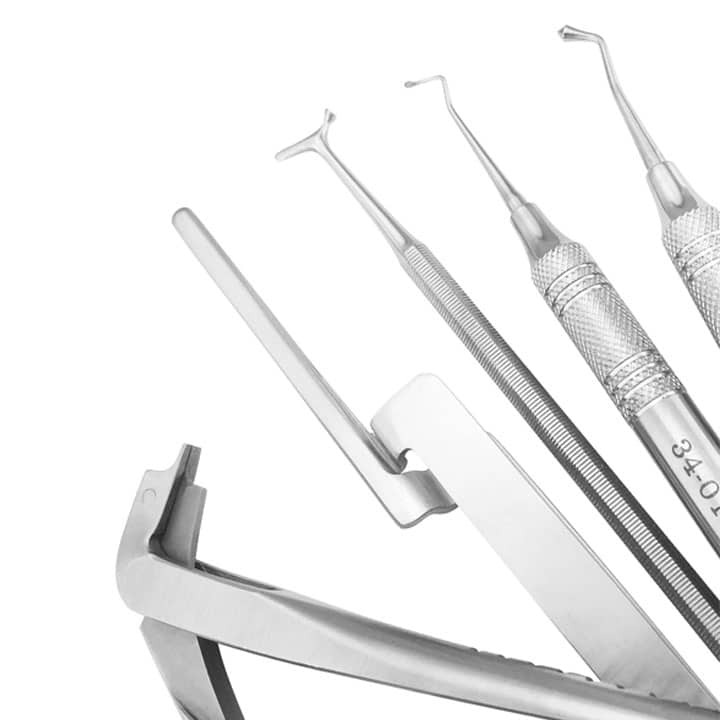 Stainless steel ring is used to aid in measuring during endodontic procedures. 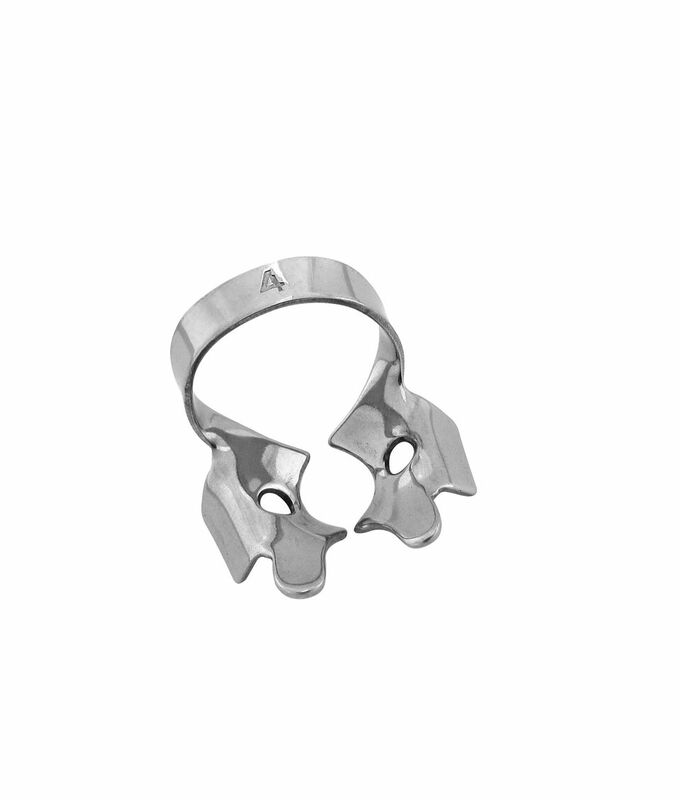 Convenient ring style for easy access.